Thinking about selling your car, boat, motorcycle, truck or other vehicle? Donate it to WFYI instead! When you donate your vehicle to WFYI, the proceeds support all the programs you love; plus, you can receive a tax deduction when you itemize your return. It’s simple! Call the toll free number or fill out the web form and we'll take care of the rest, including pick–up, at no cost to you. Once your vehicle has been sold, you'll receive a receipt for your tax records, and the sale proceeds will be donated to WFYI in your name. 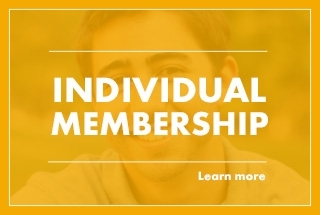 You will also receive a one-year membership to WFYI. More questions? Check out the FAQ. You can also call us toll free at 1 (855) 788-WFYI (1-855-788-9394) or complete the vehicle donation form.